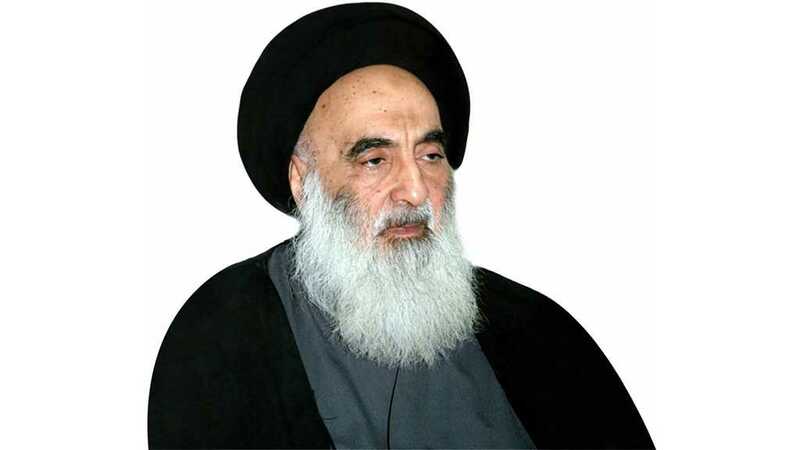 Iraq's most senior Shia cleric Grand Ayatollah Sayyed Ali al-Sistani has fiercely criticized the latest statement by US President Donald Trump that American forces must remain in Iraq so Washington can keep a close eye on neighboring Iran. 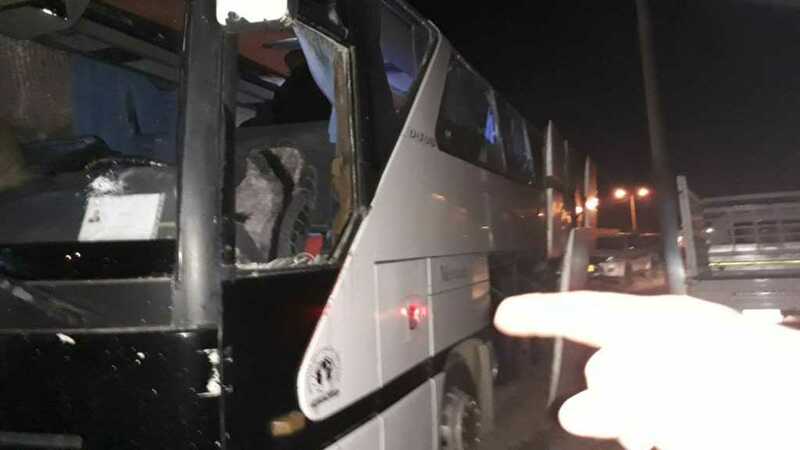 During a meeting with the special representative for Iraq and head of the United Nations Assistance Mission for Iraq (UNAMI), Jeanine Hennis-Plasschaer, in the holy shrine city of Najaf on Wednesday, Sayyed Sistani said Iraq rejects serving as a launching pad to harm any other country. 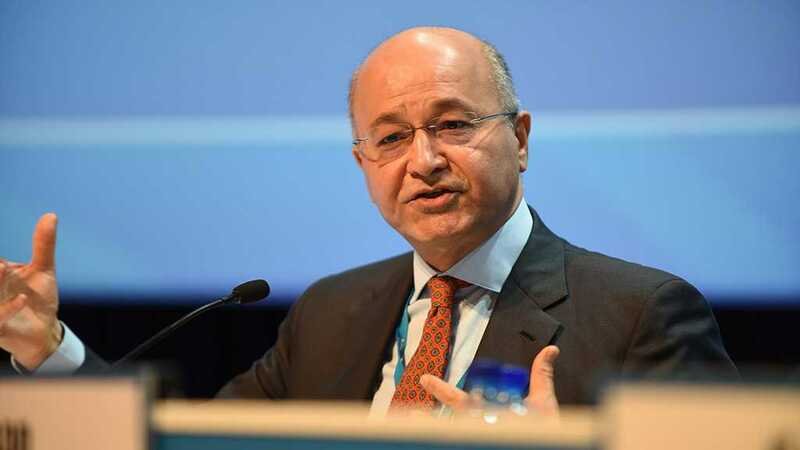 On Monday, Iraqi President Barham Salih hit back at the US president, saying, “The Iraqi constitution rejects the use of Iraq as a base for hitting or attacking a neighboring country”. 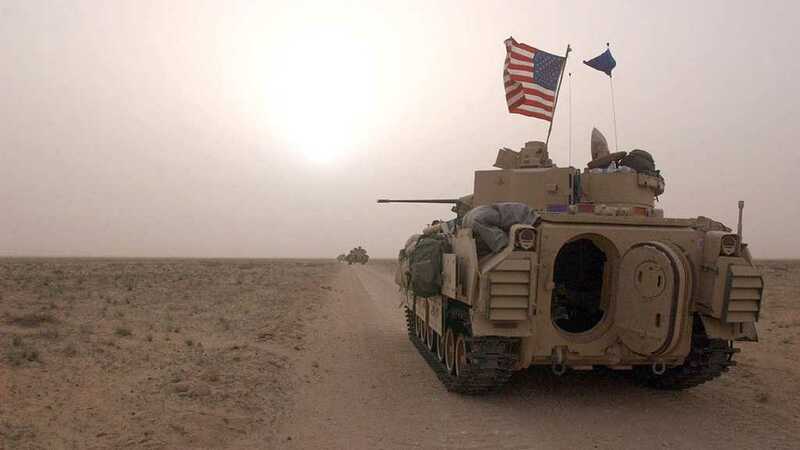 He said Trump did not ask Iraq's permission for US troops stationed there to “watch Iran”.